Just a few days after Sarah Hassan's engagement went viral, another Kenyan Celebrity has also followed suit. 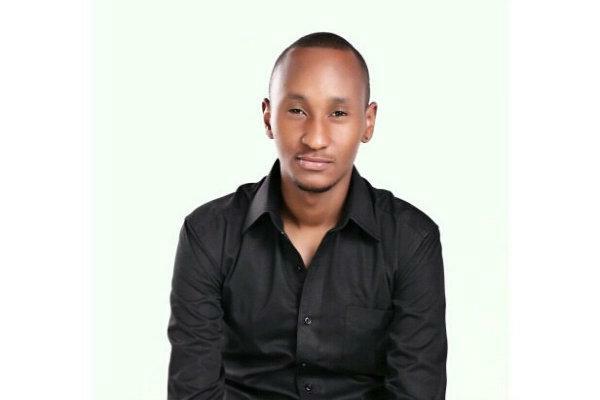 Teen Republic host Martin Kimathi has officially declared himself off the market. Mwangi, through his social media posted the news tha he is now engaged to fashion blogger Sharon Mwangi and he couldn't hide his excitement. Sharon is one of the top fashion blogger in the country and has captured the heart of many men around, especially team mafisi who used to check out her blog jus tfor the photos of her cute body. but she is now permanently unavailable.